Explore adaptions, modifications, and assistive technology supports for accessing the visual arts. This 2-part series addresses adapting and modifying tools, surfaces, mediums, and processes to match student specific needs in the area of art. Discover the potential for adapting and modifying tools surfaces, mediums, and processes in visual arts. 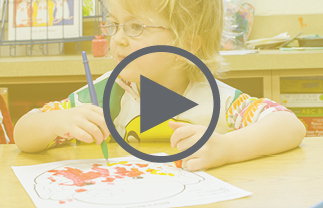 Learn to match various student specific needs to specific art modifications.